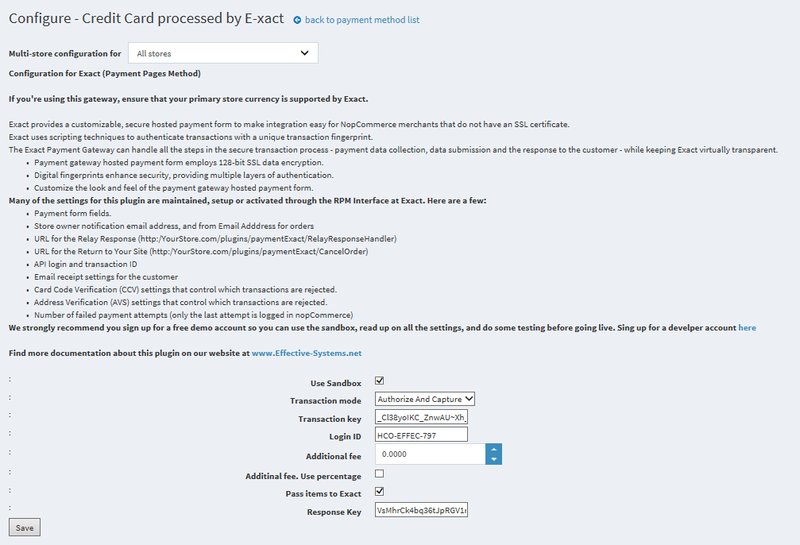 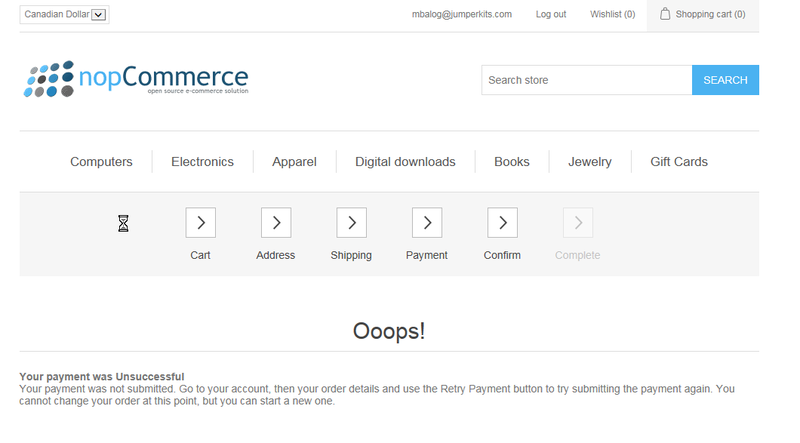 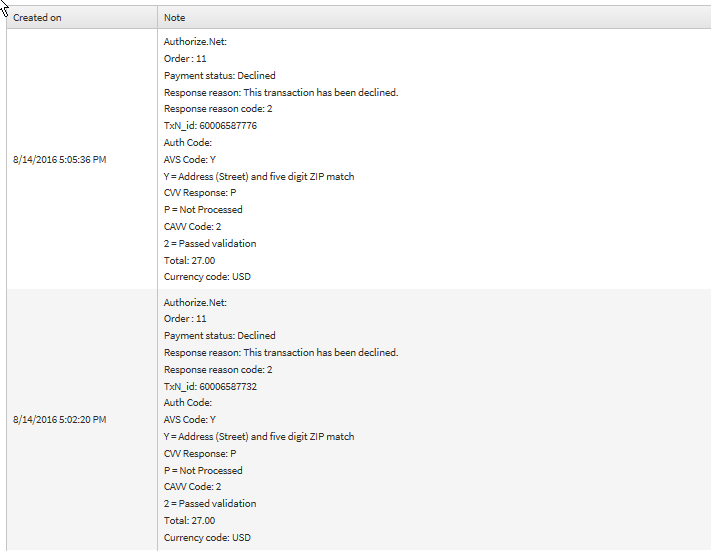 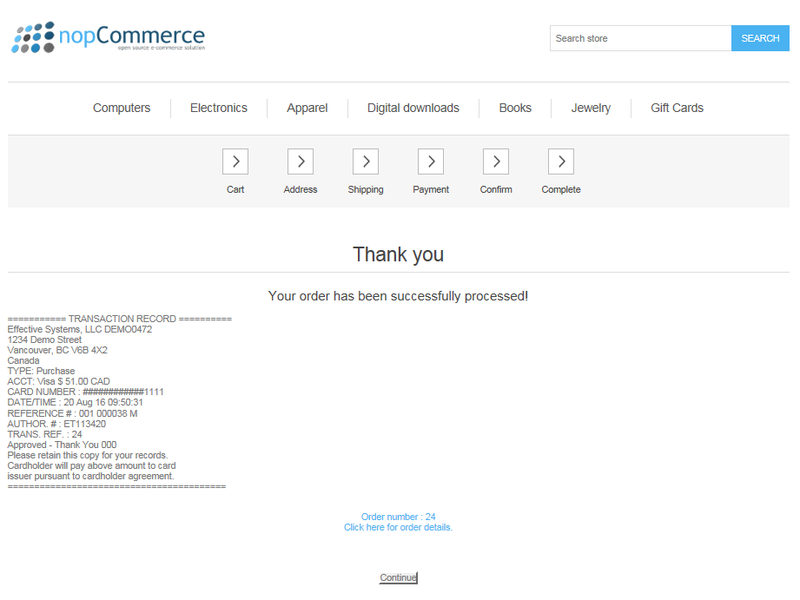 nopCommerce version 3.8 plugin that supports a Hosted Payment Solution through the E-xact payment gateway. 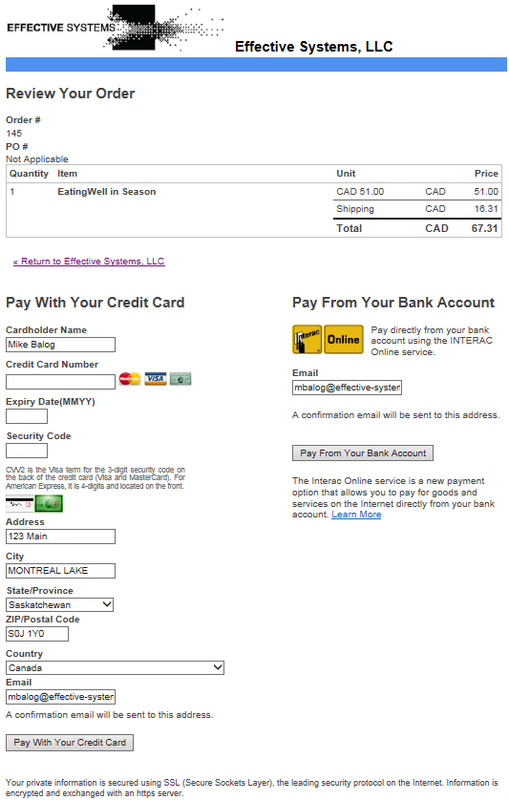 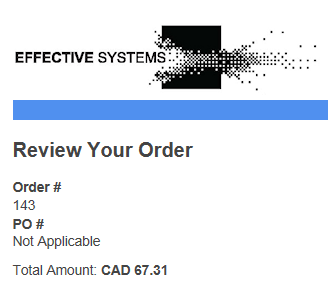 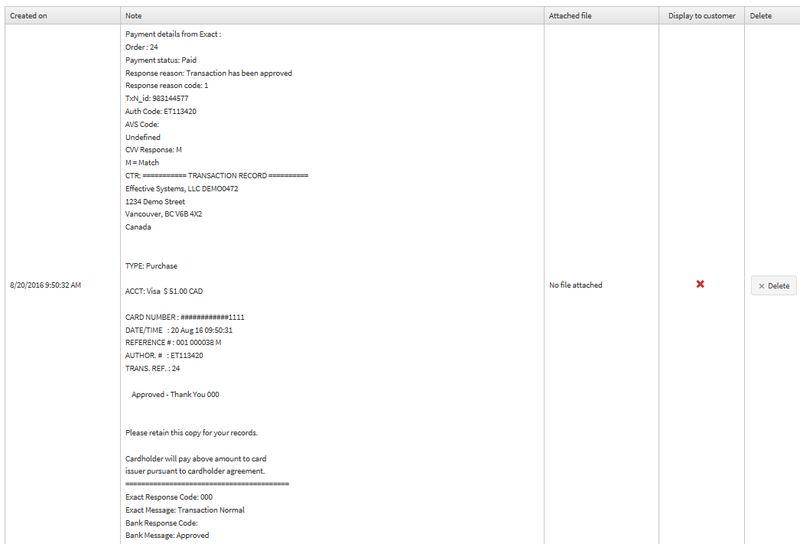 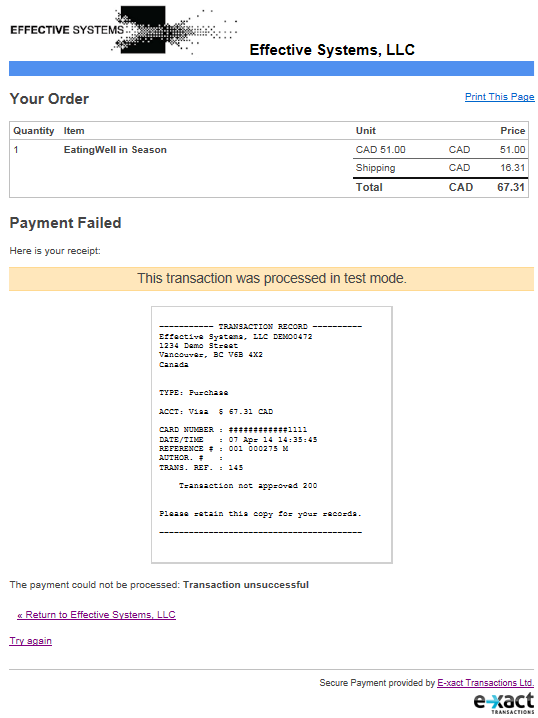 It also supports Interac Online Debits! 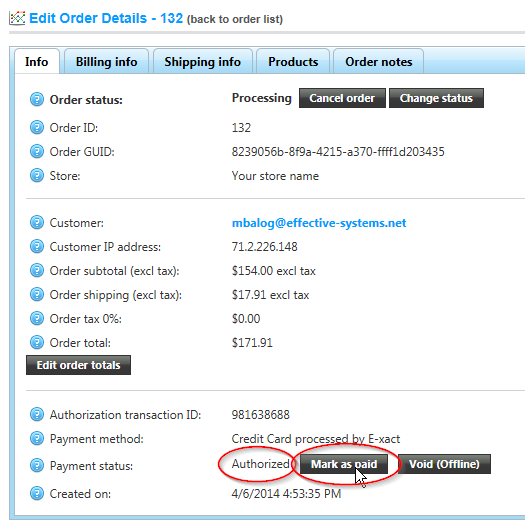 Supports multi-store configuration for Payment Plugins!